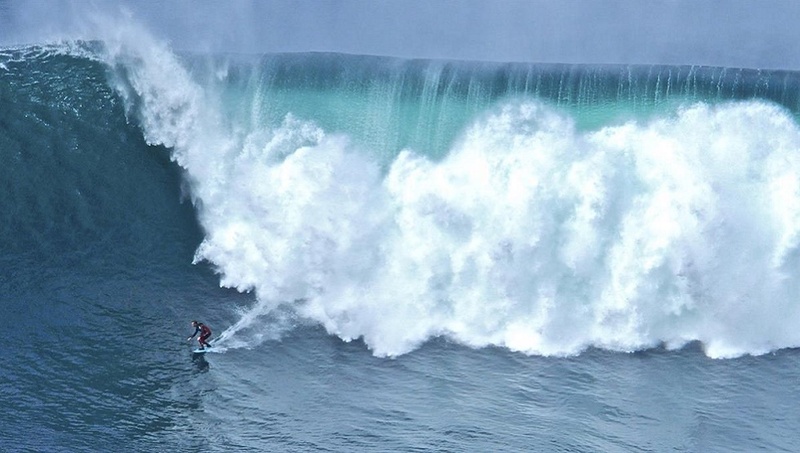 Doolin is a natural place for adventure seekers. 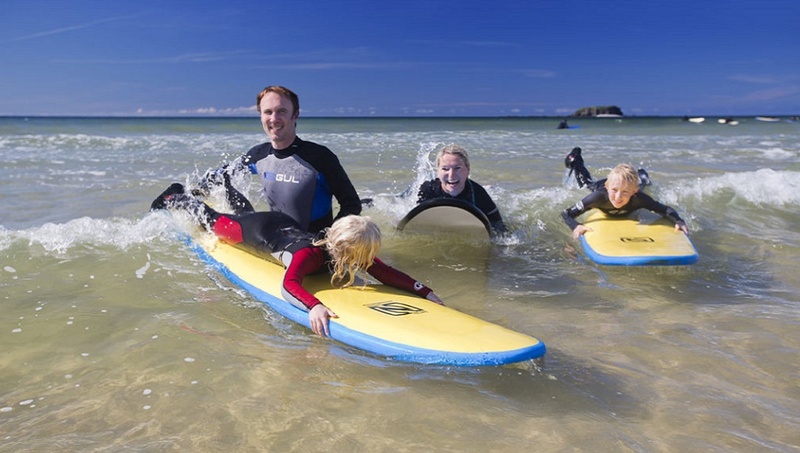 From cruises to sea kayaking to cave climbing, there is something to suit everybody’s comfort level! Whatever your interests, there is an activity for you. Interested in history and archaeology? Why not take the Heritage Walking Tour of Doolin and acquaint yourself with the history of this unique area. Or take a trip to Doolin Cave to view the largest stalactite in the northern hemisphere. For music lovers, there are ample opportunities to experience the trad session, at one of the nightly sessions in one of our four pubs. 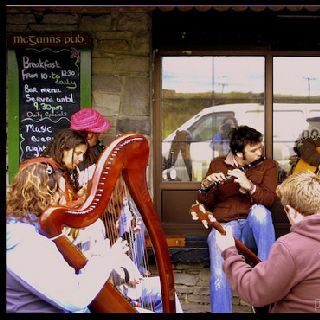 This will give you the opportunity to experience first hand the magic of Doolin – where the rhythm and harmony of the live music will transfix you. 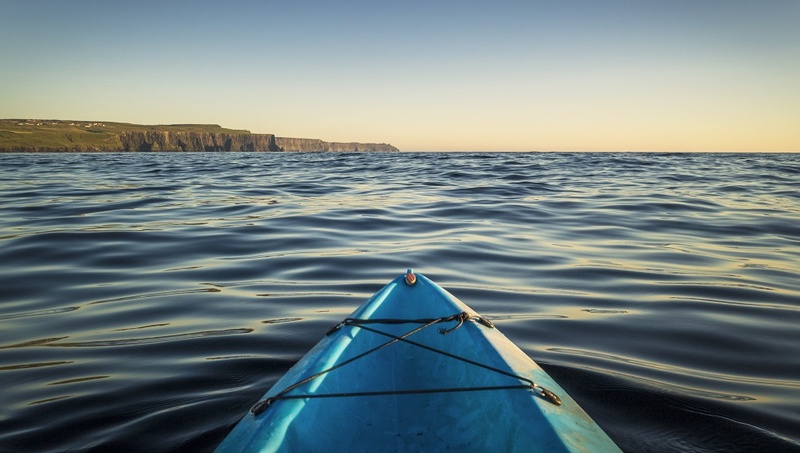 For adventure seekers, the list of activities is endless – from surfing on the Clare coast’s famous Atlantic waves, to sea kayaking to cave climbing. There are several walking trails in the Doolin area, catering for all abilities, but with all guaranteeing spectacular views and unforgettable memories. The Burren is home to some of Ireland’s most beautiful wildflowers, you will see flowers native to the Arctic growing beside Mediterranean native flowers, representing the truly unique nature of this majestic area. 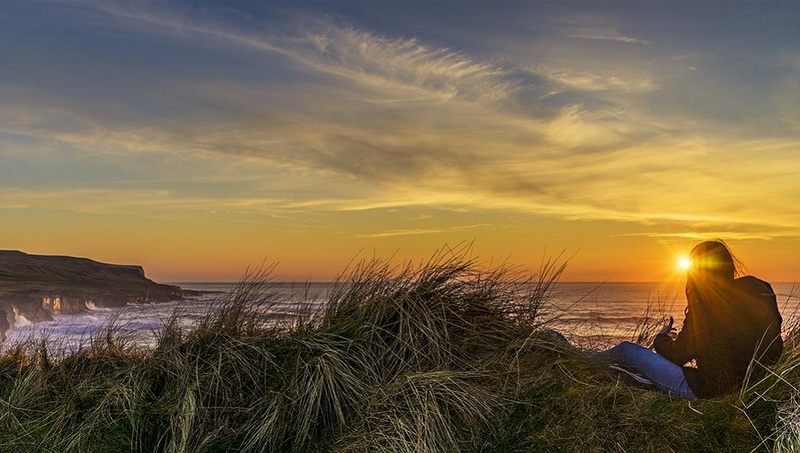 Doolin has so much to offer, to invigorate and revive you and to bring you closer to nature, to appreciate heritage and culture native to the west of Ireland.